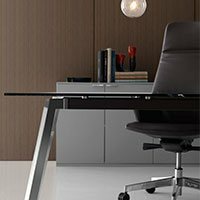 Stylish and modern office furniture, the FT2 range was recently awarded the FIRA Gold Award For Product Excellence. 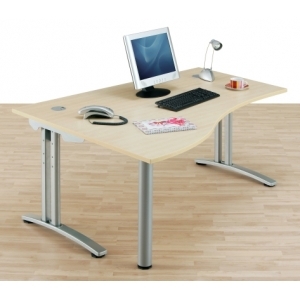 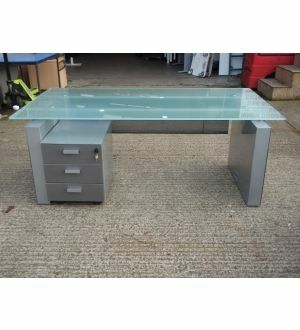 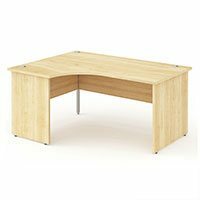 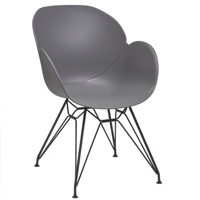 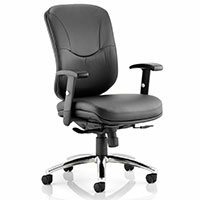 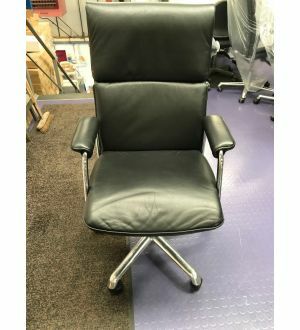 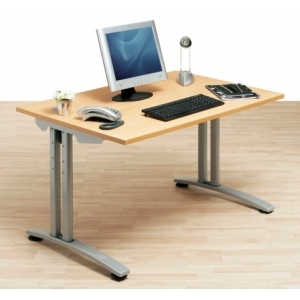 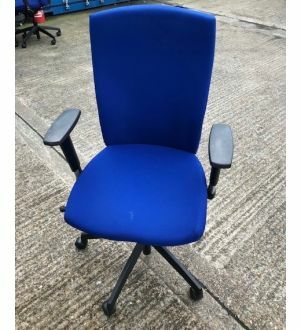 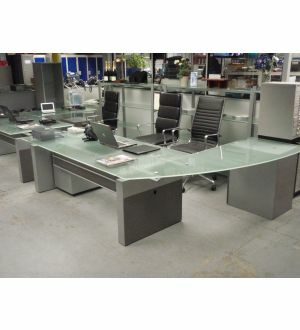 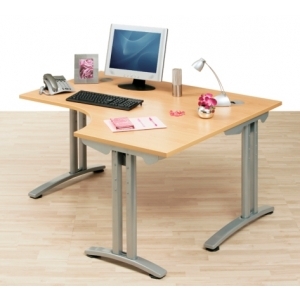 It offers exceptional quality office furniture and fantastic value for money. 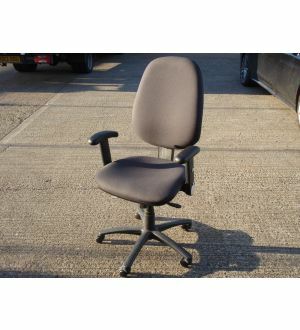 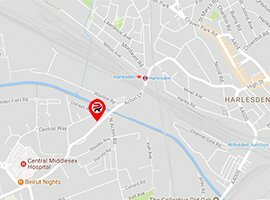 50,000 units of furniture held in stock for immediate dispatch. 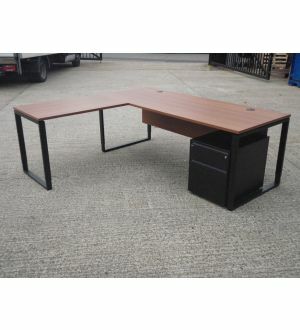 Excellent value fully functional desk and work area.